Chicago is a city full of storied professional sports programs. No matter the season, you will always find the Windy City fan base fully immersed in whichever teams are on the field, court, or ice. Collectively Chicago boasts some of the oldest professional franchises in every sport and, as such, the city has been blessed by cheering on some of the greatest athletes of all time. From Walter Payton’s Bears to Michael Jordan’s Bulls and plenty of legendary teams since, Chicago fans seem to always have something to hang their hat on. Most recently, that hat rack can be found on the ice! The National Hockey League’s Chicago Blackhawks have seen sustained success over the past few decades, and the Chicago faithful couldn’t be more thrilled. If you happen to be visiting the University of Chicago La Quinta Inn and Suites while the NHL is in full swing treat yourself to a live Blackhawks game. The energy, excitement, and spectacle of professional hockey in Chicago will not disappoint. Founded in 1926 the Chicago Blackhawks are one of the original six teams of the National Hockey League. They share this company with such historic franchises as the Detroit Red Wings, Montreal Canadians, Toronto Maple Leafs, Boston Bruins, and New York Rangers. Our Blackhawks have had nearly one hundred years to leave their mark on The Windy City and have they ever! They brought their first Stanley Cup Championship to Chicago in the 1933 –1934 season and have returned it five times since. In the past ten years, the Chicago Blackhawks have won three Stanley Cups – most recently in 2015. With a history like this, every year is an exciting one for players and fans as the potential for another championship is entirely in the realm of possibility. In fact, with the exception of last season, our Blackhawks haven’t had a losing season since their 2006 – 2007 campaign. Each NHL season is made up of 82 games, half of which will be played on a team’s home ice. 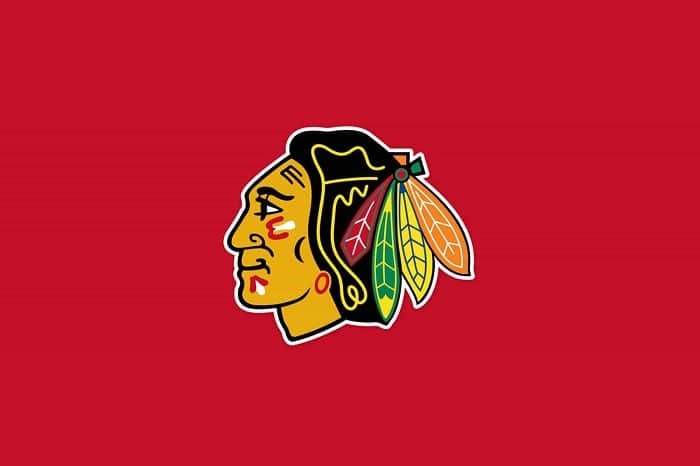 The Blackhawks play their home games at The United Center, conveniently located downtown and a short ten-minute drive from the University of Chicago La Quinta Inn and Suites. If you are lucky enough to be visiting us during hockey season, be sure to check and see if the Hawks are in town. If so, visit our friendly front desk staff to inquire about our complimentary shuttle, public transit, or taxi options to The United Center. If the Blackhawks are playing an away game while you are in town, consider visiting one of the Windy City’s famed sports bars to get a feel for what Chicago hockey fandom is all about!